I am obsessed with LP and so sad that we don't have any of her items in South Africa. The Sydney Kaftan Dress is my absolutely favourite! Elsa top --- catwalkin. Gorgeous! I am ready to shop this sale for some post baby Spring wardrobe updates! I am in love with the Captain printed popover and the Ophelia Swing Dress. Fingers crossed the sale is on Monday! Caycee, I love reading your blog. Have a fabulous trip!! What a great giveaway!! Enjoy your trip and here is to hoping we both can grab some good Lily ;) my favorite item is the Luxletic Weekender Legging in Tropical Storm! I can't wait for the Lilly sale! I hope the Luxletic line is on there. My favorite item would probably be the Sarasota Pintuck Tunic. Happy New Year! Love the Beacon t-shirt dress! I'm loving the Elsa top in the Tiger Palm print! So fun! Hope you have a wonderful trip! Such a great time for a giveaway! !I am really loving the Wheaton top-really cute for Spring! Without a doubt, any of the buttercup scalloped shorts!! Would love to win! My current favorite is the Elsa Top in Dripping in Jewels! tiger Palm print. I don't have any of the Elsa tops yet!! I love allllll of the maxi dresses!!!! I love the Marlisa strapless maxi in tiger Palm!!!!!! We just got a Lily store here and I am so excited! I'm super pumped for the sale! I'm hoping to add another Linden dress to my collection or the Ophelia Swing dress :) Thanks for hosting! Have a great trip! I love the Luci vneck tunic!!! Have fun! I'm definitely trying for buttercup shorts. Thanks for the giveaway! Awesome giveaway! I would love the ritz strapless romper ! I'm moving to Charleston, SC on Friday so this would be perfect ! Elsas are my absolute fave Lilly items!! I can't wait to see what patterns they have at the After Party Sale!! Buttercup scallop shorts!!!! Need to get this post baby body back into shape to wear cute clothes this summer! I love the Sophie dresses! So comfy no easy to throw on and go! Marlisa Strapless Maxi in the Multi Peel and Eat. Really anything in Peel and Eat because who doesn't love a good flamingo print! Oh wow! I've been wanting the Linden Dress. Maybe it'll be a part of the sale! Thanks for the giveaway! I'm loving the new "Rule breakers" print Elsa top! Anything in Shrimply Chic! Love, love, love that print!! Love the Arielle Tunic Dress! Tough choice...but I think I'd go with the Rylan Handkerchief Hemline Dress! Yay!! Sophie dress in Tropical Pink Tropical Storm!!! Would love to get my first Elsa top! Totally crushing on the Ophelia Swing Dress! Enjoy your vaca! Loving the Ophelia swing dress! Such a great giveaway! Love the Elsa tops in all the prints! Loving it ALL, but especially the Sophie dress in Multi Reef Retreat!! Buttercup scallop shorts all summer long!! Anything in the Multi Oh Shello print! The Chrissy Beach short in Ink Blue for a couple upcoming vacations we have planned!! Happy New Year! Adore the Lyssa Notch Neck Shift dress! 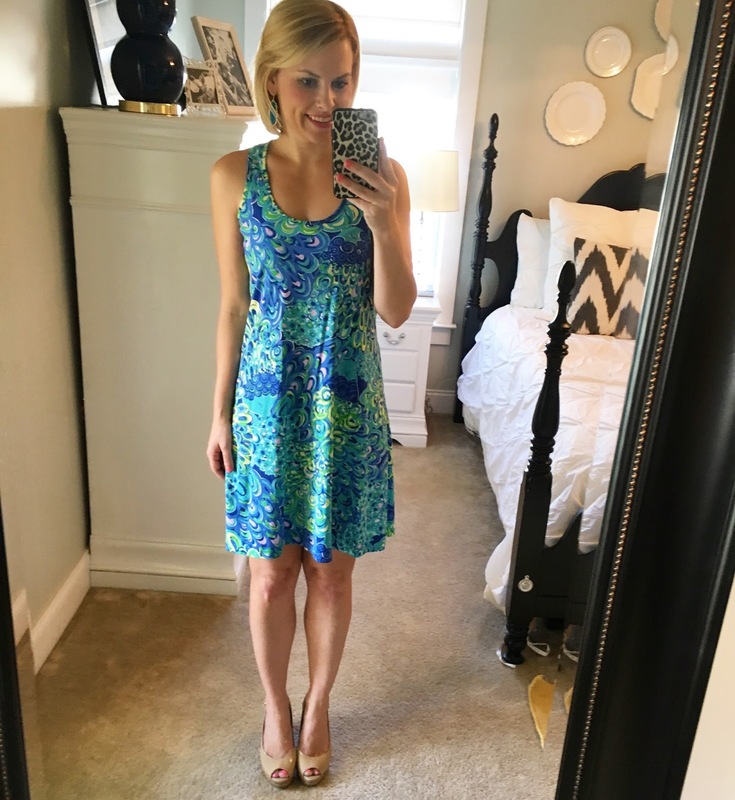 Looking forward to spring weather to wear all my Lilly dresses again! Happy Nee Year! The Elsa top is my favorite! Fingers and toes crossed for luxletic in the sale!! Loving the Flamingo Pink Linden A-Line T-Shirt Dress!! I've always wanted an Elsa top! My favorite item is the Good Reef Elsa. I hope you have a great new year in the DR! My favorite is the Arielle Tunic Dress! Love the Linden A-line t-shirt dresses--looks so easy to wear. Marley one shoulder dress...such a fun look! I would love a pair of scalloped shorts! The Rylee Shift Dress is my favourite. I love the Charlene Striped Shift Dress. 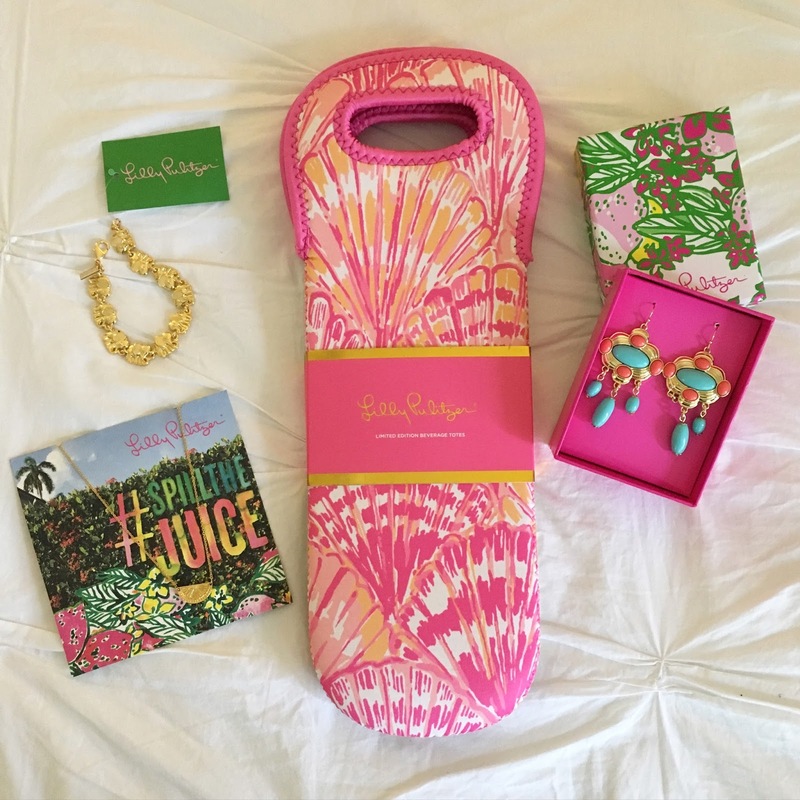 I am dreaming of Lilly! I absolutely love the Daniella Kamono Maxi dress, it is so fabulous!! I love all things Lilly! I really like the Beacon t-shirt dress amongst several other things!! I love the Clarkson French Terry Dress. I am loving the whiting dress in Reef Retreat - I almost bought it yesterday, I love it! Happy New Year! Hope you have an amazing trip!! Love the swimsuits you posted on IG the other day :) Thanks for the giveaway - loving the Arielle Tunic Dress! I really like the Cipriani V-Neck Top! 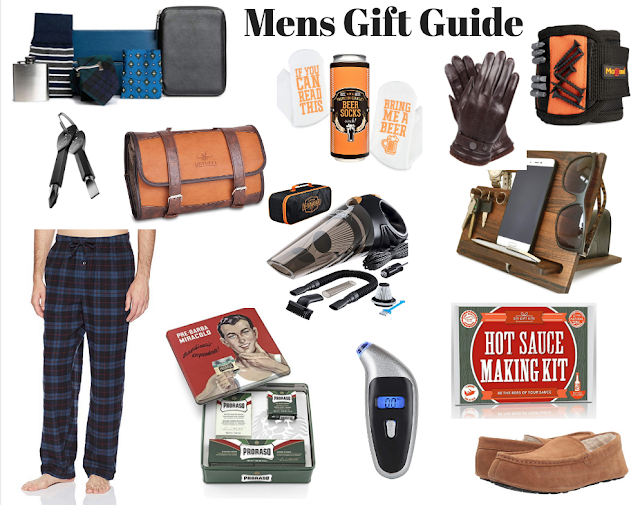 My wife would love any of their items! I love any of the elsa tops... particularly the print of the tiger palm pattern! Have a fantastic trip! Love the Linden t-shirt dress! Oooh...that's tough! Gotta be between the Ellie shorts and Ophelia swing dress! The Arielle tunic dress is gorgeous. Like an Elsa, but longer! So many cute things and I like everything you've shown. 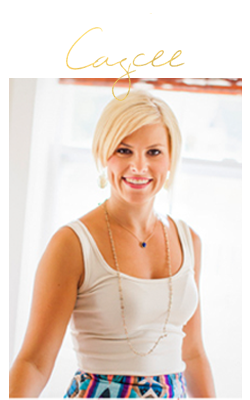 From their website my favorite is the Sarasota Pintuck Tunic. Too many options! But I would have to say ARIELLE TUNIC DRESS. One of my favorites is the Beach Tote Bag - Oh Shello. Thank you! Thank you so much for offering such a lovely and generous giveaway. The Charlene shift dress is definitely on my favorites list! I love the Girls Livie swimsuit! Love the Arielle Tunic Dress. Great giveaway to start 2016! I would love to get the Sydney Caftan dress for our honeymoon in April! Ooh, I love the Daniella kimono!! Gorg! I LOVE the Elsa top in Tiger Palm! Cant' wait for the sale!! I am a huge fan of the Marlee One Shoulder Dress! I am more excited for the After Party Sale than I was for New Years Eve... Yay!! Buttercup shorts in lets cha cha! Love the scallop hem, and the print is perfection with the new navy pop! I love the Sydney caftan! I love Elsa tops in any print! Looking forward to the After Party Sale! Love the Ophelia Swing Dress! Since I don't have a popover, I would pick one of them in any print! I love the Rylee Shift Dress. So cute!! I LOVE the Arielle Tunic Dress in the Iris color. It's amazing! I love the trapeze tank dress! The Elsa tops are my forever favorite. Loving the Oh Shello print right now. I love the Mia leggings! Loving the Whiting shift dress! Can't wait for the sale!! I am loving everything in "oh shello" but I think my fav has to be the classic Elsa!! I know Oh shello won't be in the sale but I'm saving my pennies for it! I'm loving the Sydney Caftan dress! I'm ready for the sale! Love the Ritz Romper and all the Elsa's! Can't wait to shop tomorrow! Love the Linden A-line t-shirt dress! SO hard to choose!!! Love the Wright Trapeze Shift Dress! The Elsa top is my favorite but I also couldn't live without my planner! I love the mimi trapeze dress and the elsa top, my birthday is january 6 this could be the perfect gift!! Thanks! I Love the Marlowe and Palmetto dresses! Great for running errands or able to be dressed up! Loving the Elsa top in Dripping in Jewels! Thanks! Definitely the Elsa top in any pattern!!!! I love the Rylan Hankerchief dress!! Love the Serena Girls Bikini for my girl and the Rylan Hankerchief Maxi for myself. Could also use the pen set and journal for the New Year. Great giveaway! Thanks for hosting it! Love all things Lily. Thanks for putting together a great giveaway! Luxletic top, I got engaged on NYE and need to start shedding for the wedding! I love the Marlisa strapless maxi dress in the bright navy tiger print! Those maxis are so easy to throw on in the summer for a quick transition from beach to cocktails!! Elsa top for sure..pretty much any pattern!!!! I'm loving the Ophelia Swing Dress! I love the Lyssa Notch Neck shift dress! Thanks for doing such a fab giveaway! I love the Elsa in Let's Cha Cha, so cute! I want an Elsa and a luxletic top! Love the Wright Trapeze Shift Dress!! I am hoping to get another few Elsa tops as well as an overnight bag! I love the Lyssa Notch Shift Dress and would love to get my daughter the matching one! Currently loving the Whiting shift dress! I love the Dusk Tank Tops and the scalloped shorts because they match everything! I love the new kids leggings! I got every pair for my little girl!! The elsa tops are so fun! I purchased a few things on the sale - Skipper Popover, Layton shift in navy and two of the tassel necklaces (great gifts). I always love the Popovers and the Elsa blouses! I absolutely LOVE the Bellavista Swing Dress! Love the Elsa tops. Heck I love it all! I love everything by Lilly but I'd have to say my favorite is the Amelia island tunic!! Safe travels! 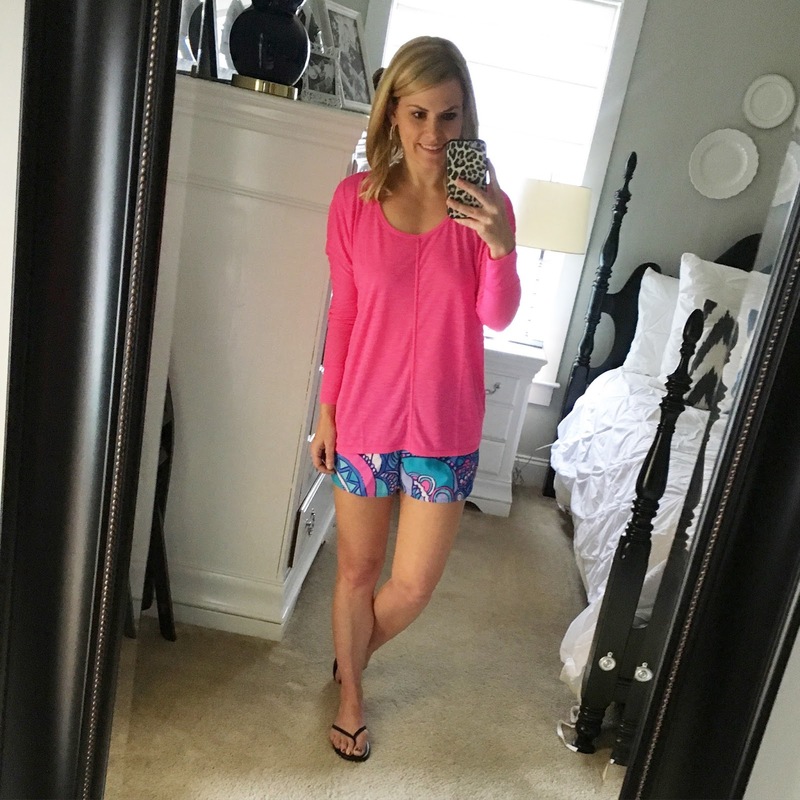 I love everything bright colored, but I have to say one of my favorite Lilly items is their luxury capri pants - they fit perfectly and are so flattering!! 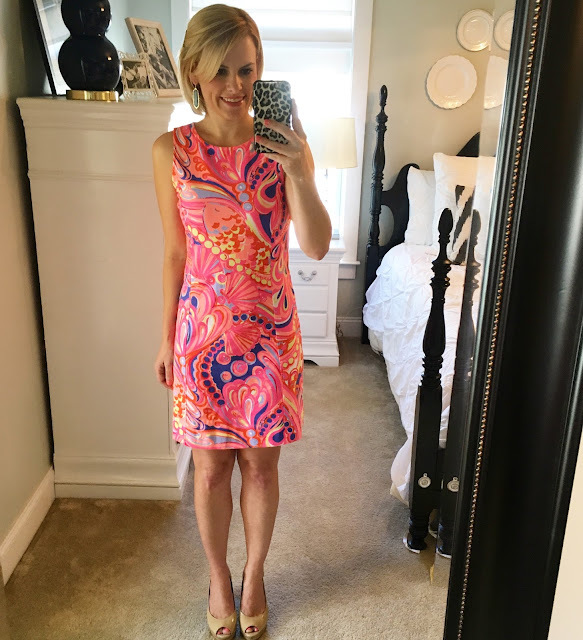 My favorite Lilly is the Charlotte Empire Waist Dress! My favorite item is the Zebron Elsa top! And also all of the Little Lilly dresses! Elsa, elsa and more Elsas! I love Elsas! I'm hoping to score a few! I love the Tye Top in bamboom. I would love the Linden A-Line t-shirt dress! Love your blog! My favorite is the Little Lilly Shift Dress for my sweet girl! Love the MADISON FITTED DRESS. Perfect for work! I am obsessed with the Isabelle puffer vest in green sheen! I just ordered it in the sale and received it yesterday! I never want to take it off! 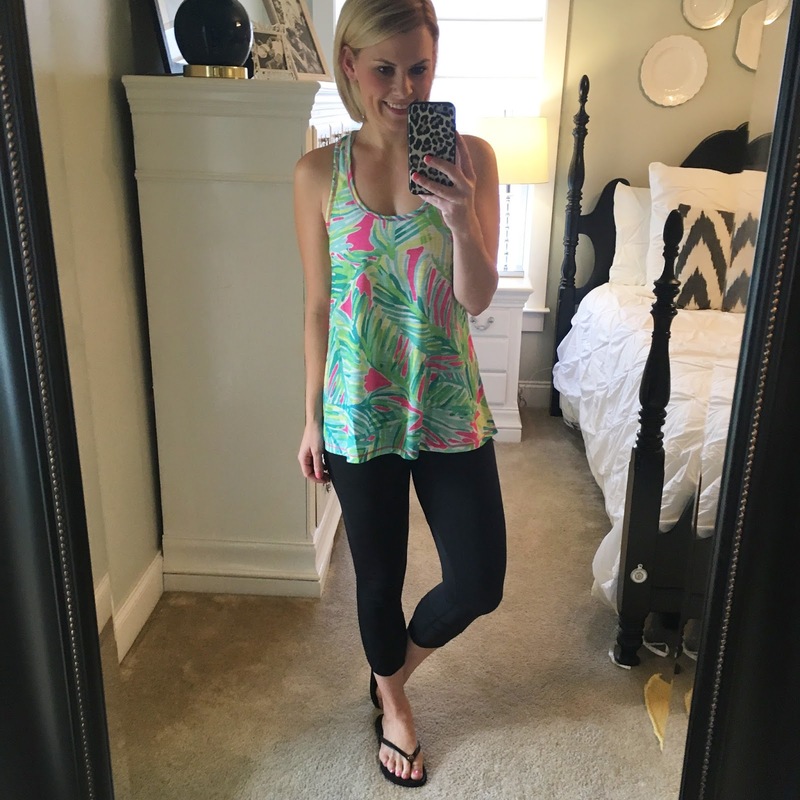 I also love the weekender leggings in tropical pink tropical storm! So I am loving your swing tank in that print! !